Please register prior to downloading the Ecosystem 1.17 SW.
For customers using the Ecosystem 1.15 SW, we still support it! 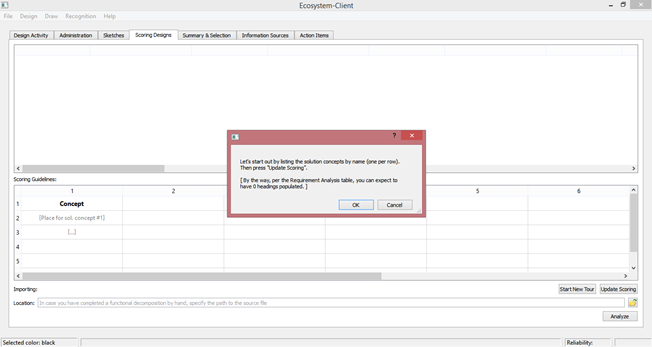 Provides friendly, real-time advisories (also aimed at stimulating creativity). 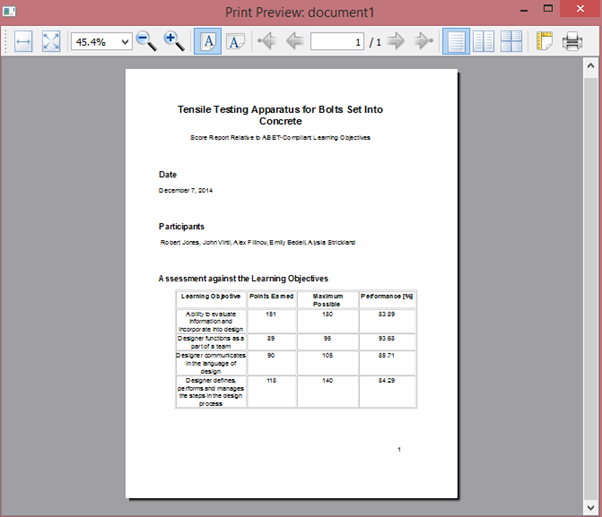 Supports the generic ABET learning outcomes for engineering design. Real-time feedback provided to the designers. The students and instructor can avoid spending time on elementary oversights, and instead focus on higher-level learning and problem solving. Despite the automation, the Ecosystem does in no way diminish the engineering judgement developed throughout the learning experience. 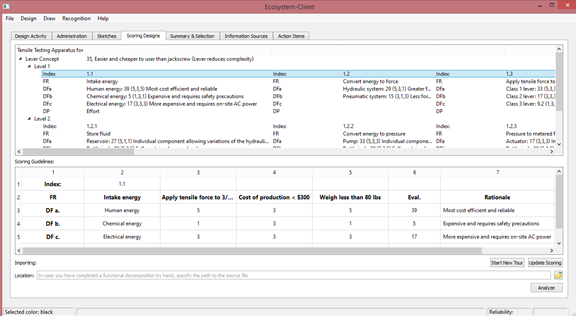 The Ecosystem offers a systematic way of capturing the rationale supporting engineering decisions throughout the design process. 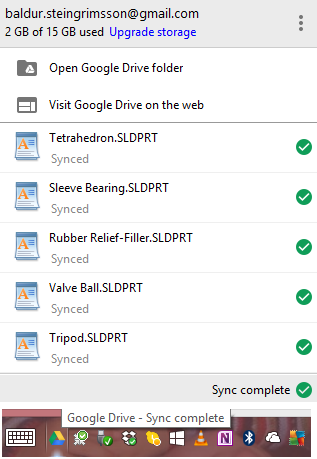 Seamless access to design files stored on Google Drive. Support for team communications utilizing Dropbox. 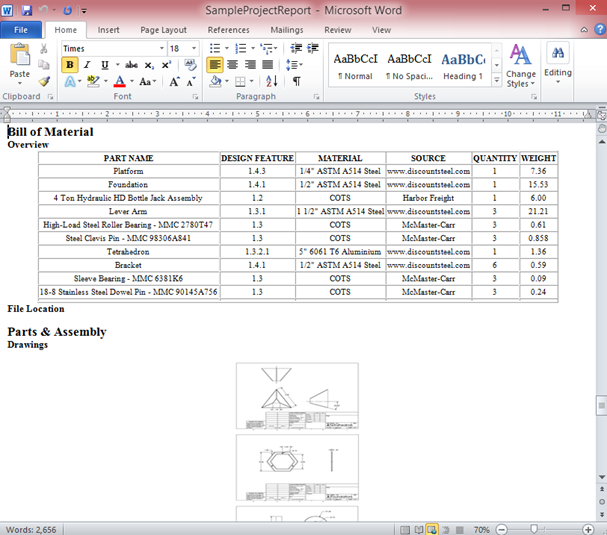 Automatic generation of formatted project reports. 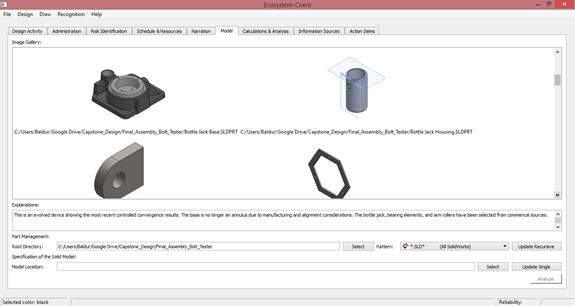 The Ecosystem provides the student teams with tabs for risk identification, scheduling & resource planning, bill of material, parts & assembly, manufacturing options, cost analysis, etc. 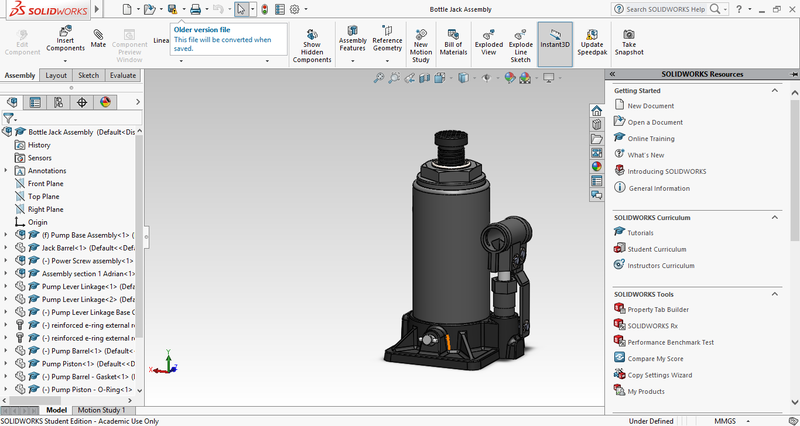 Seamless interfaces with development tools, such as SolidWorks, CATIA and the e-Drawings Viewer. 1. 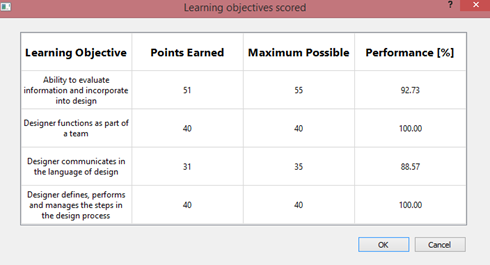 Assessment against the full suite of ABET Learning Outcomes (1 – 7). 2. New start-up page (with further streamlined guiding instructions). 1. New examples addressing electrical and civil design. 2. Specification of projects by project type added to start-up menu. 3. 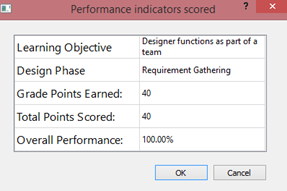 Improvements in the formatted project reports exported, esp. w.r.t. portability. 4. 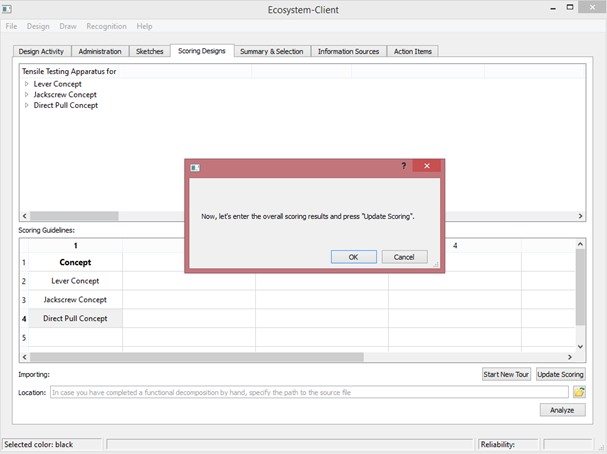 Much enhanced formatting capabilities in the text editors. 5. 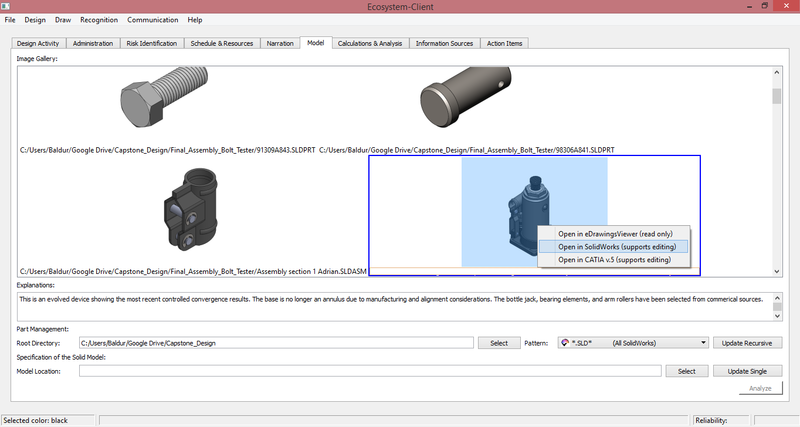 Ability to add or edit title for images imported into the Design Description tab.